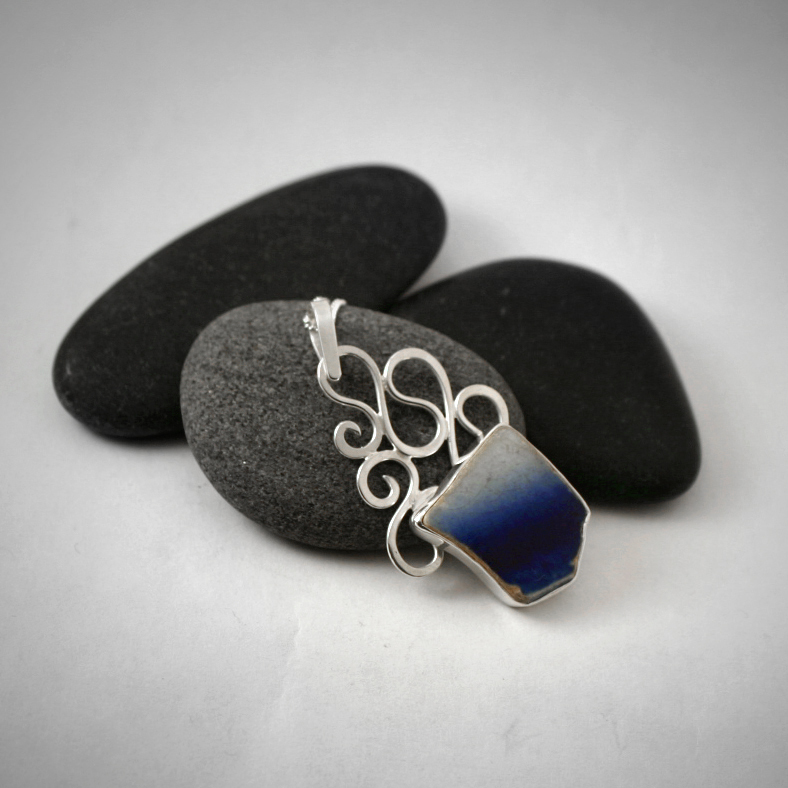 All of these pieces are one-of-a-kind. 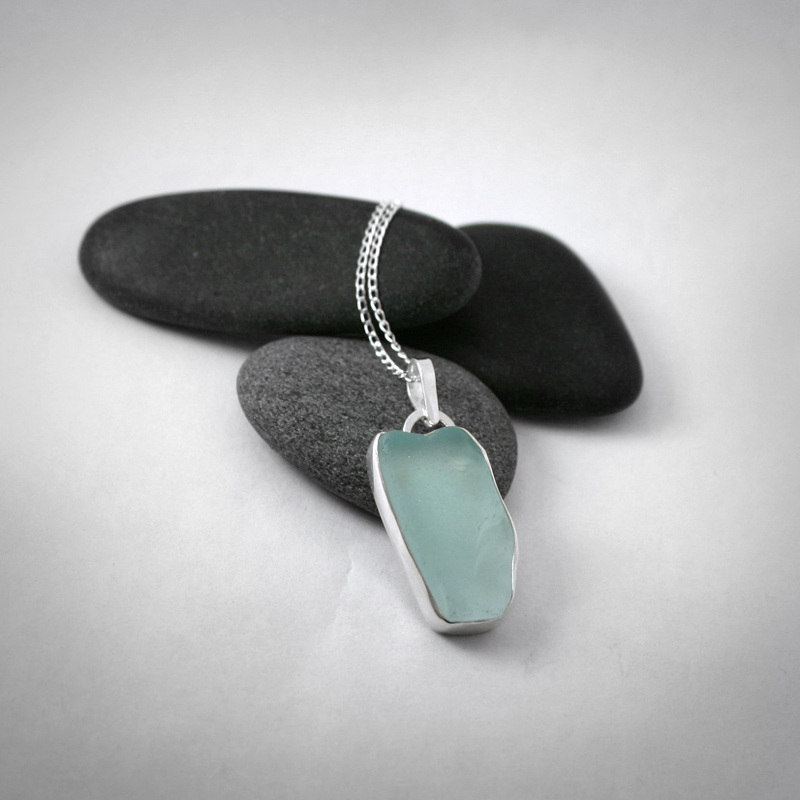 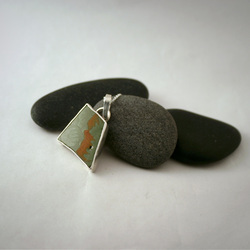 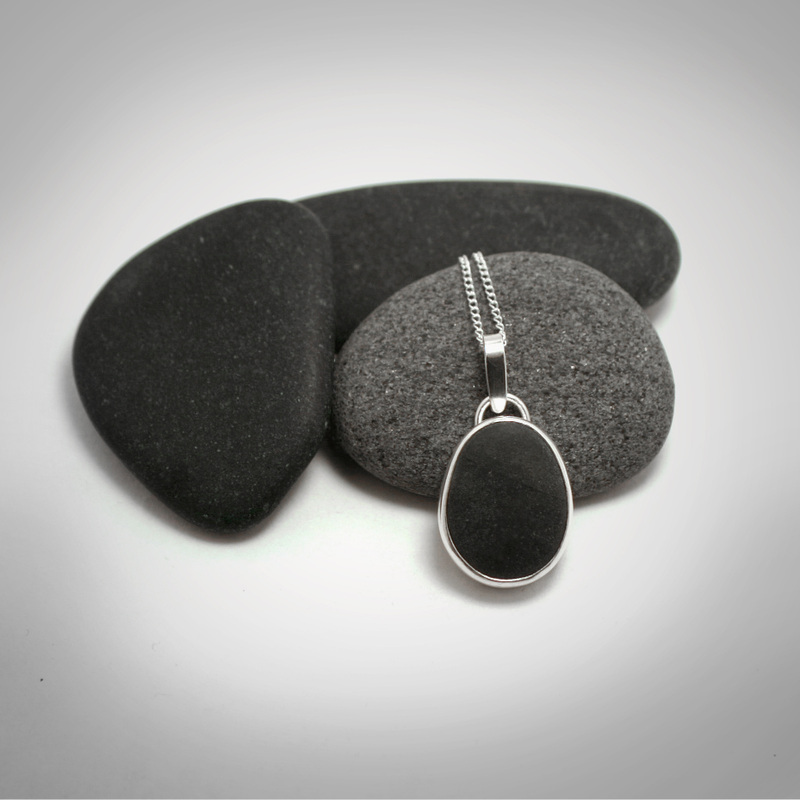 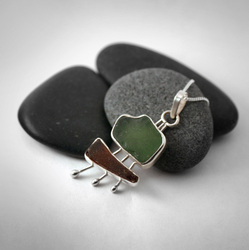 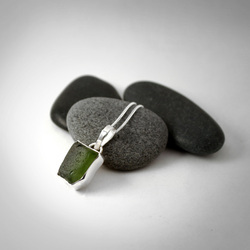 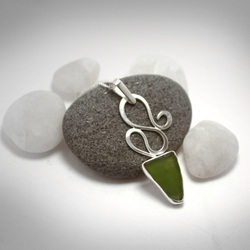 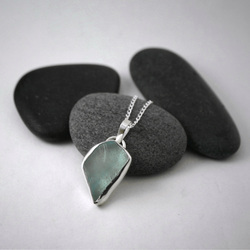 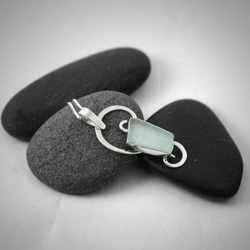 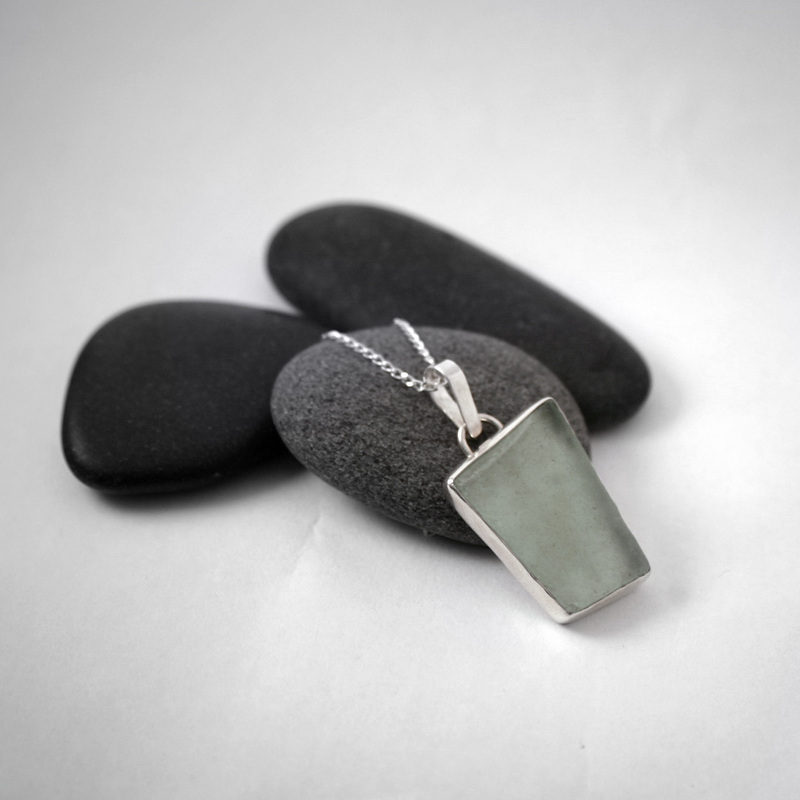 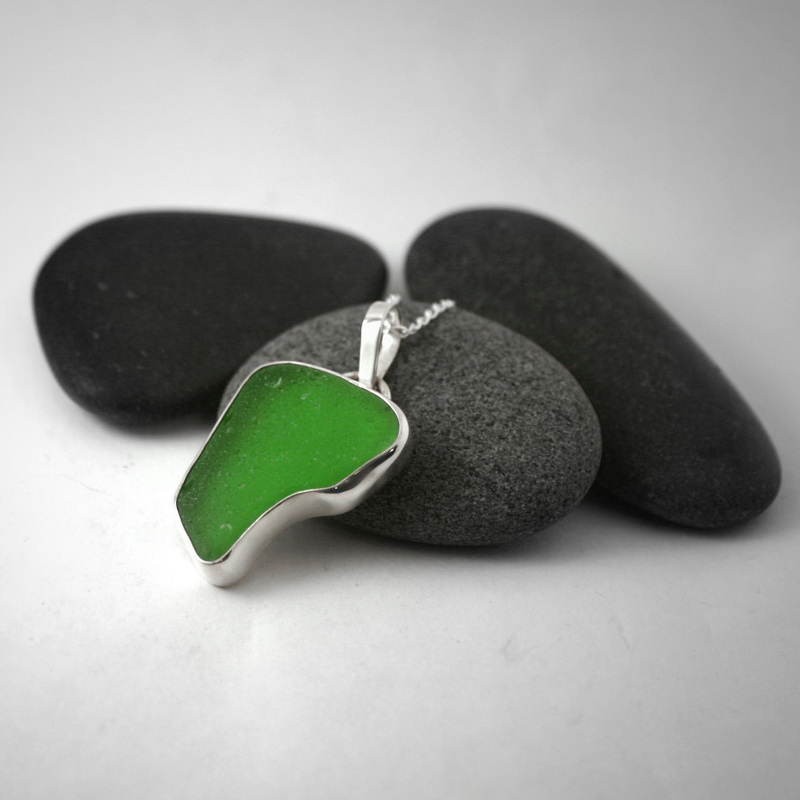 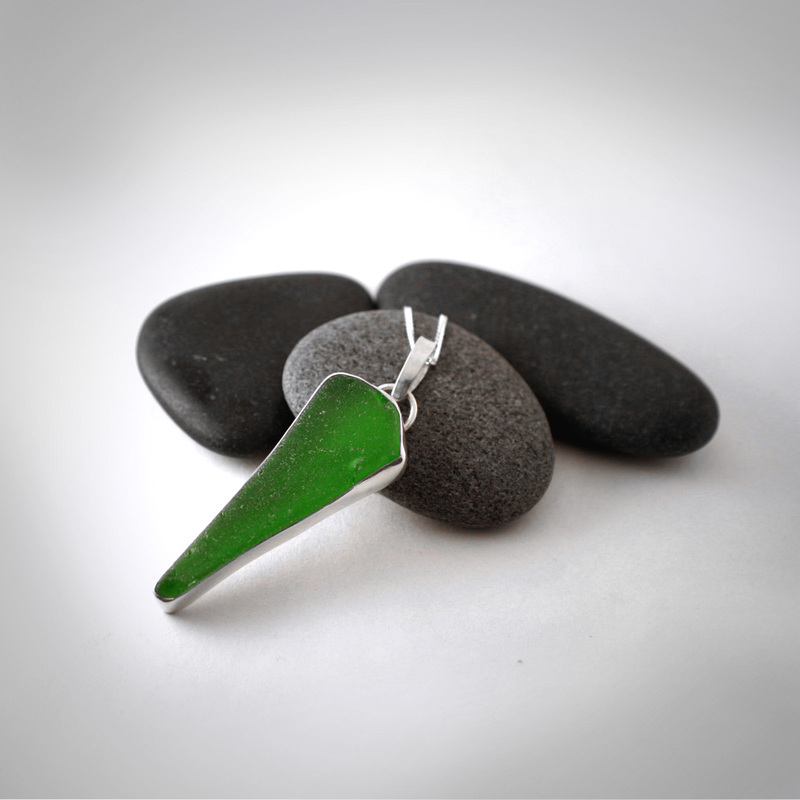 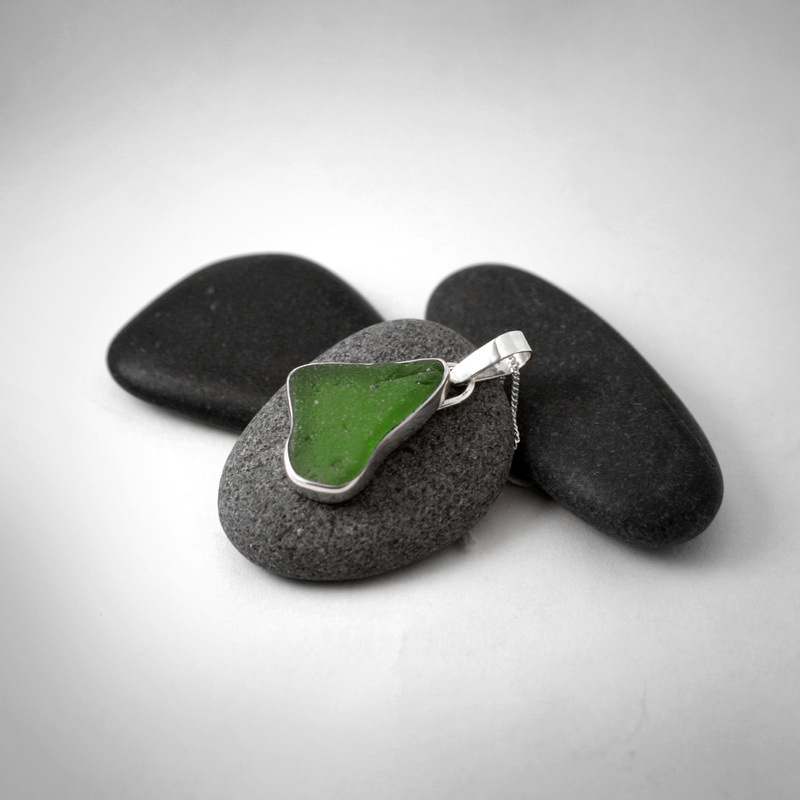 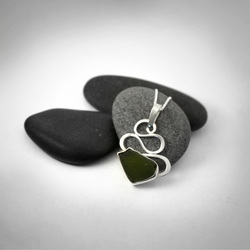 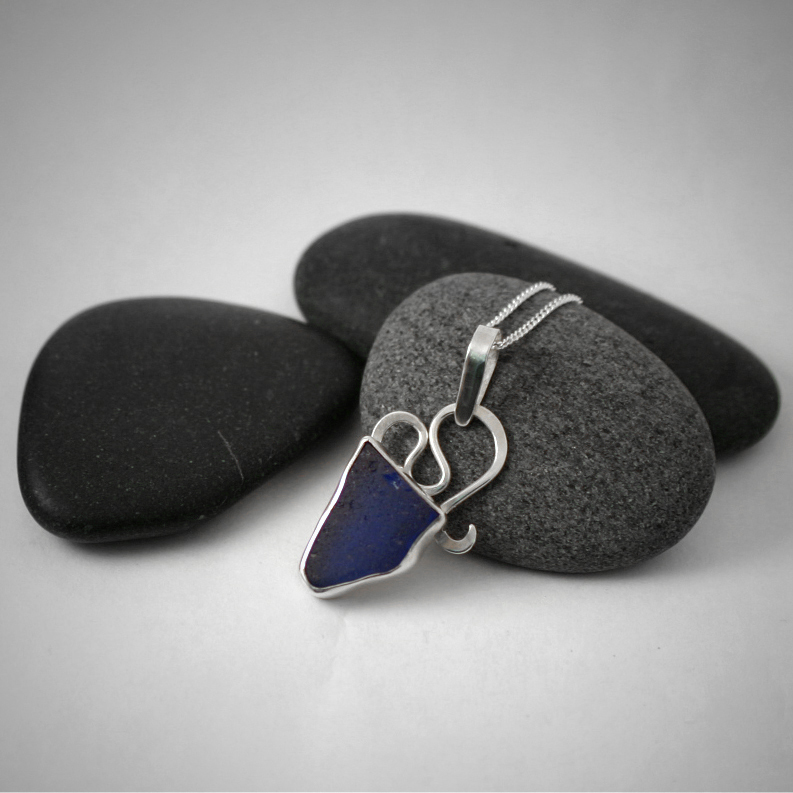 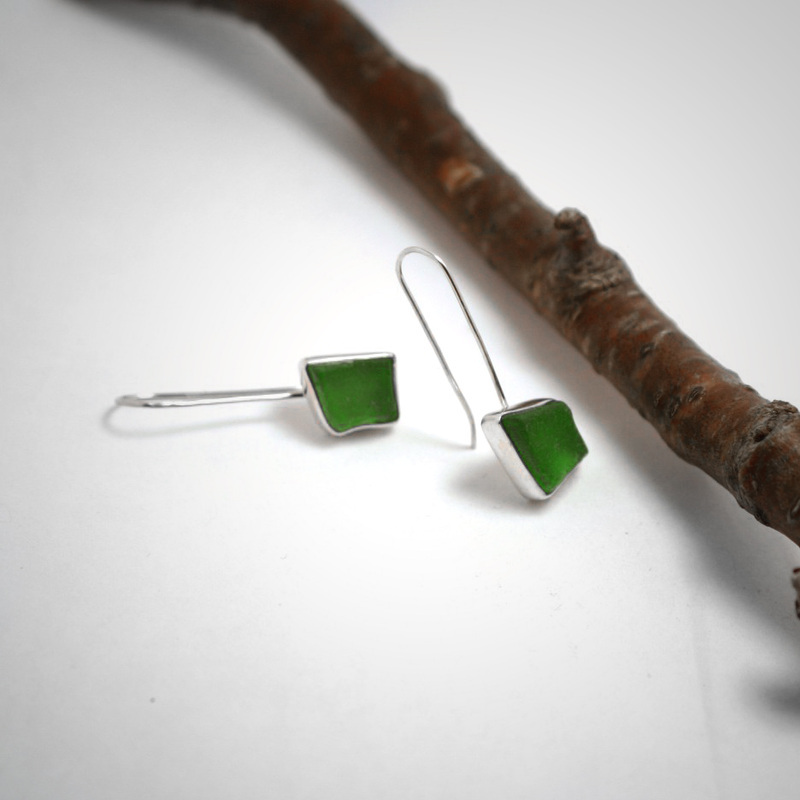 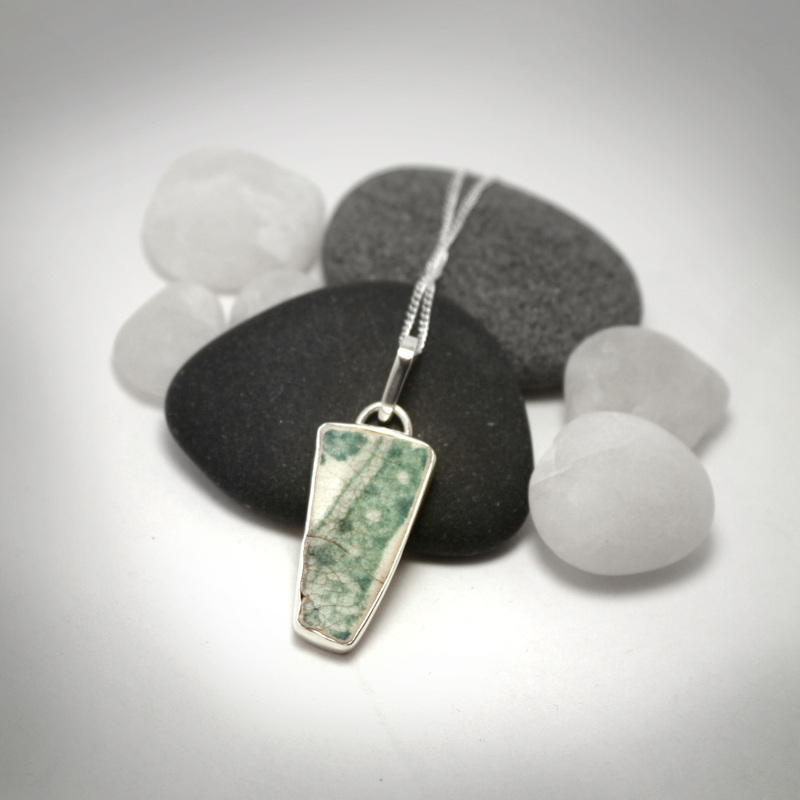 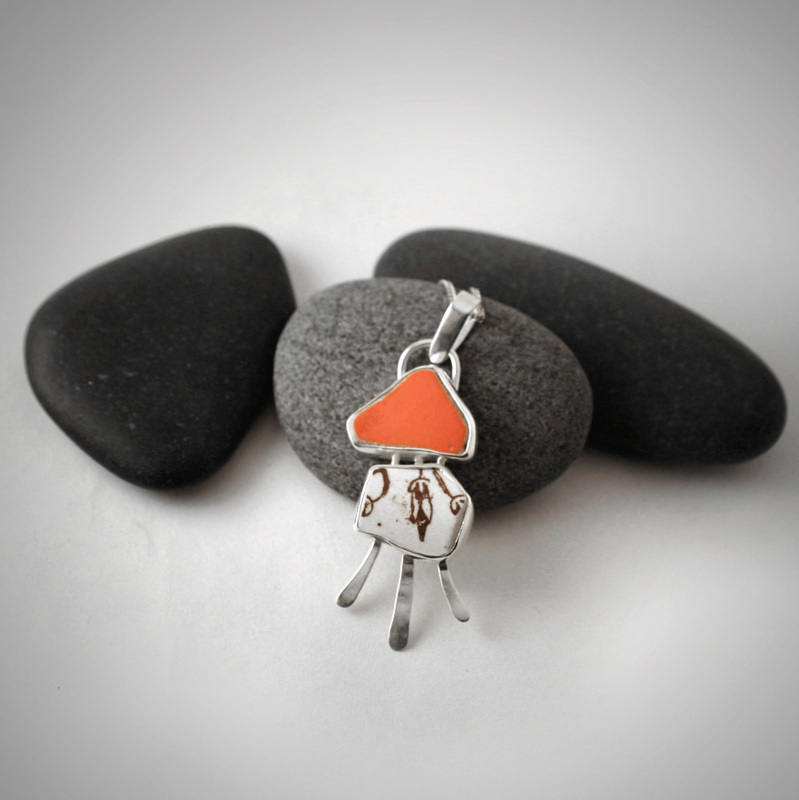 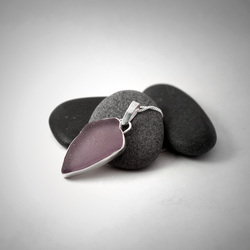 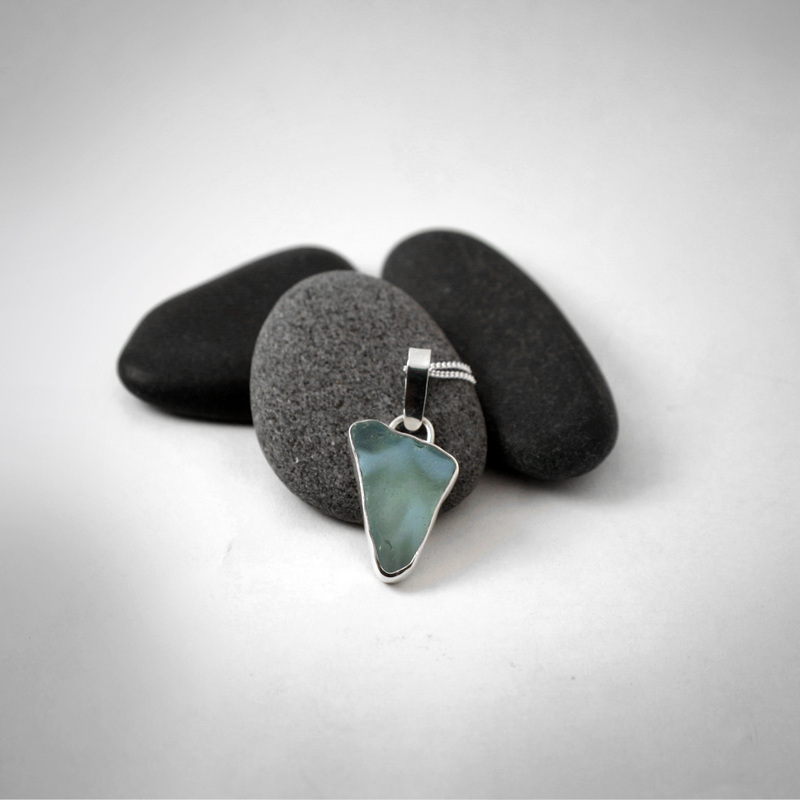 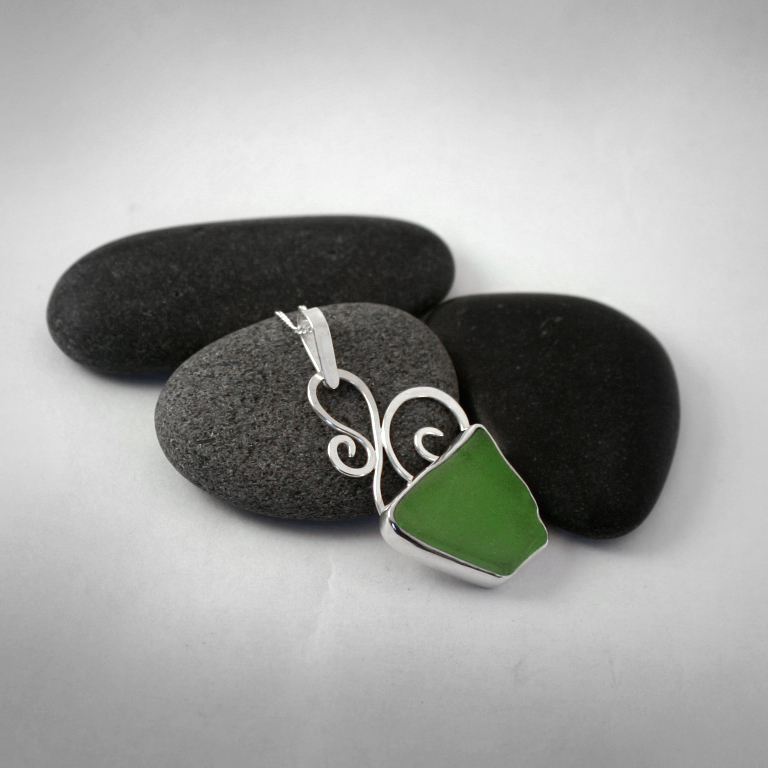 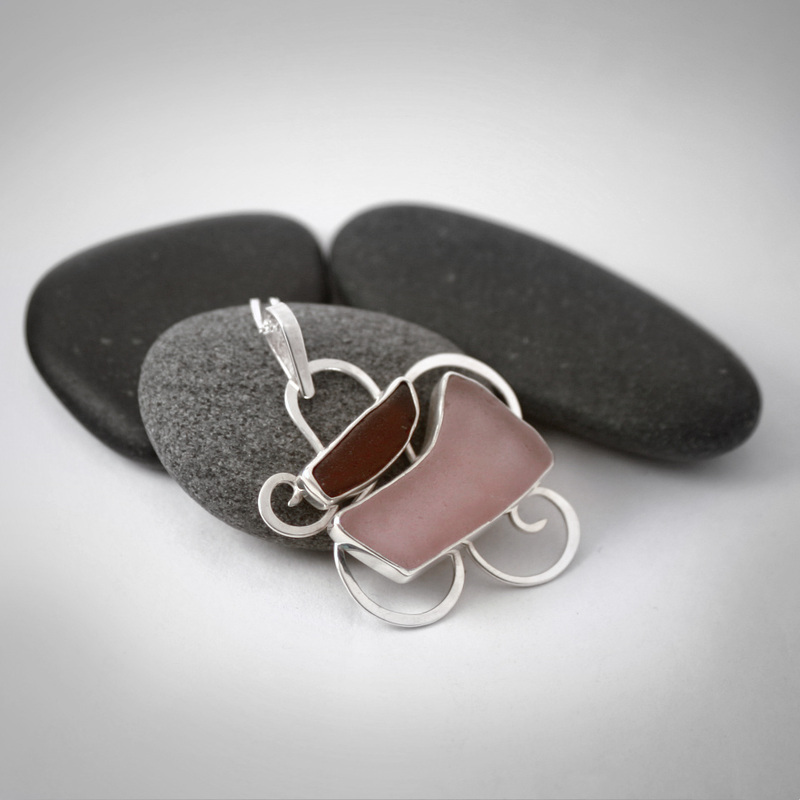 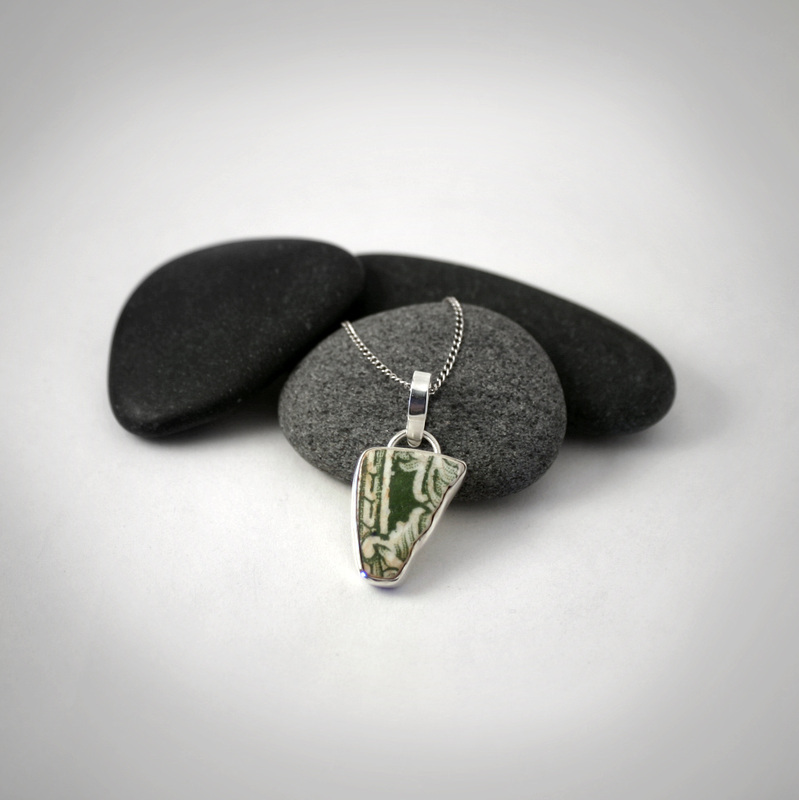 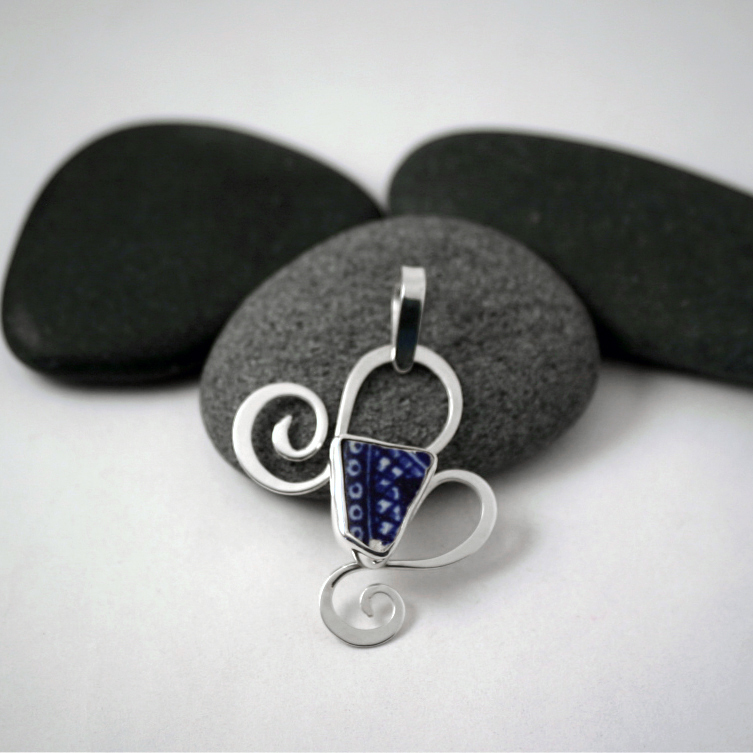 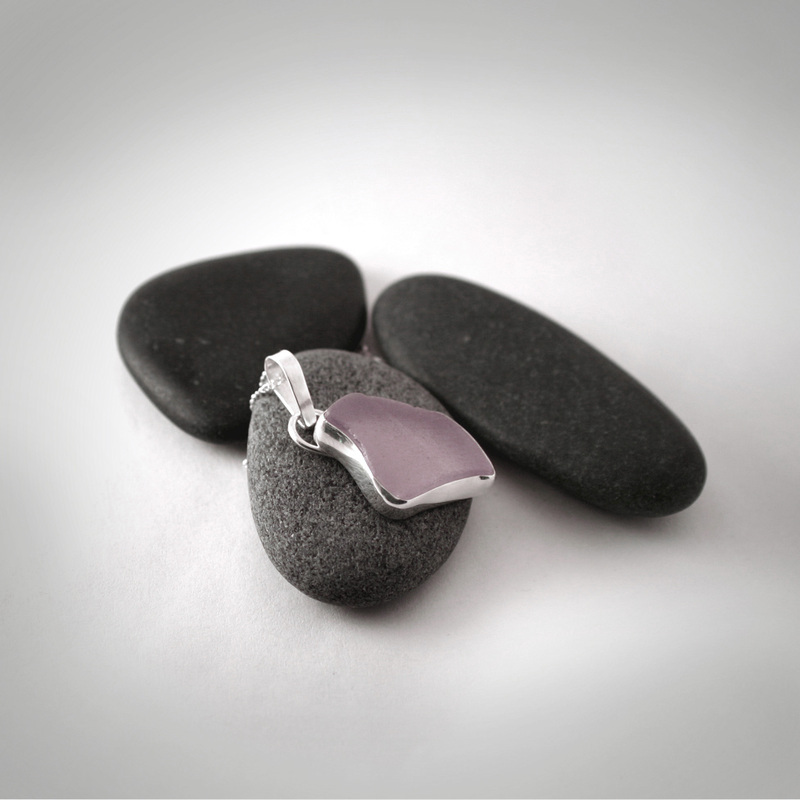 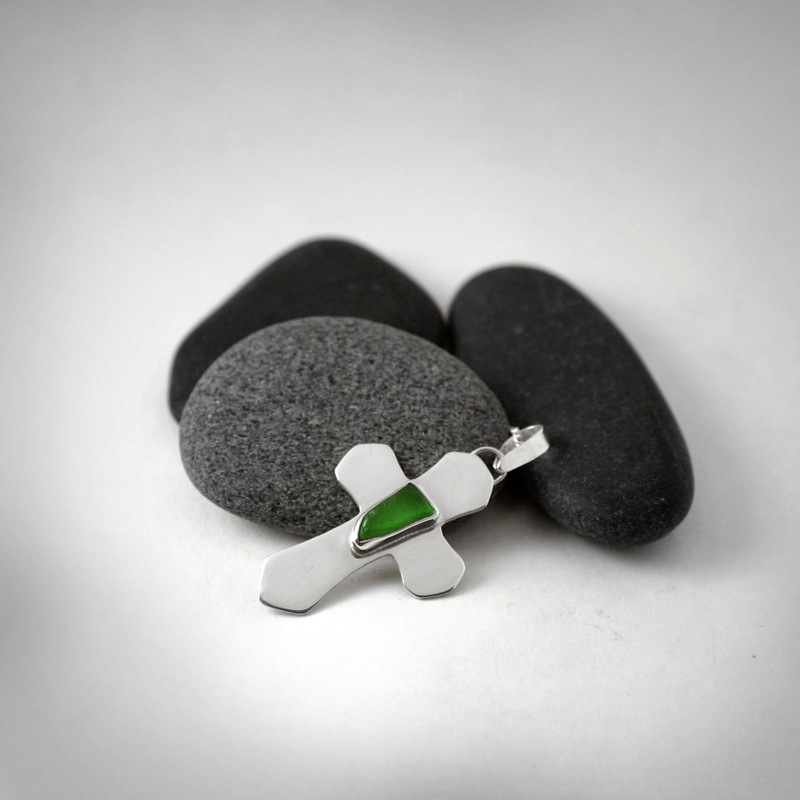 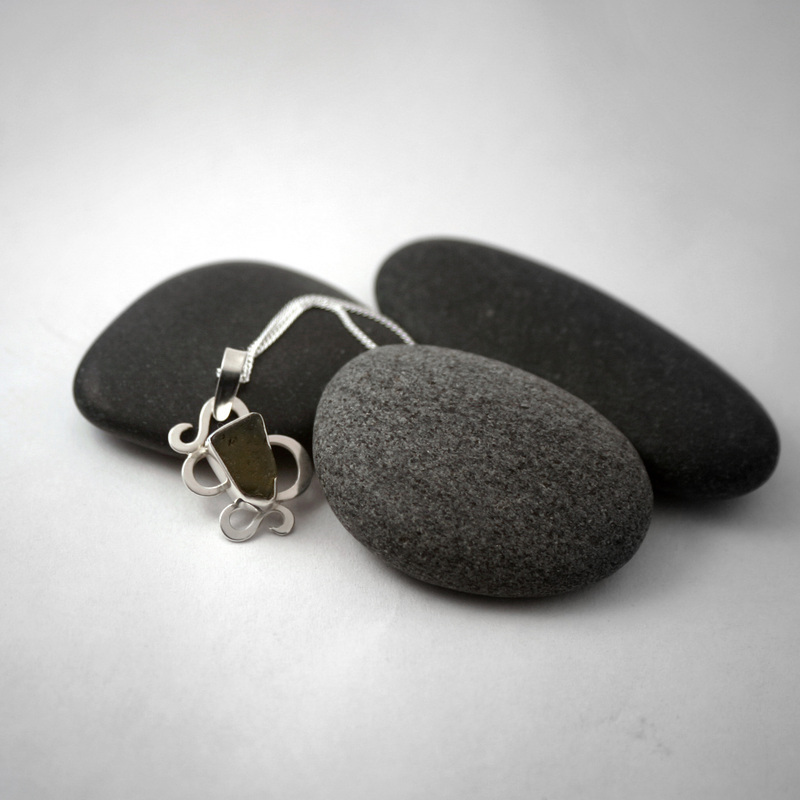 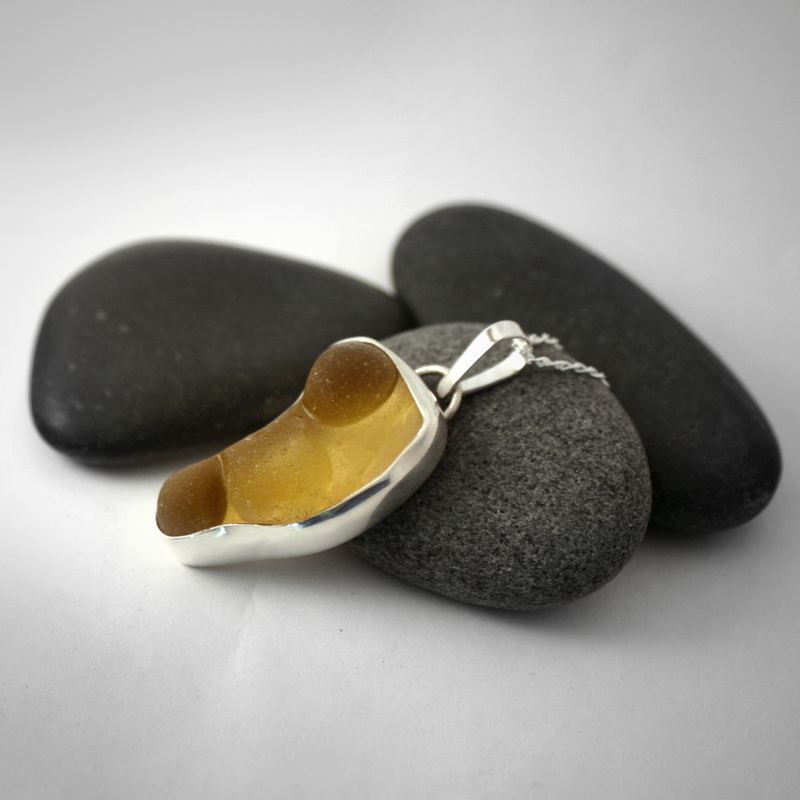 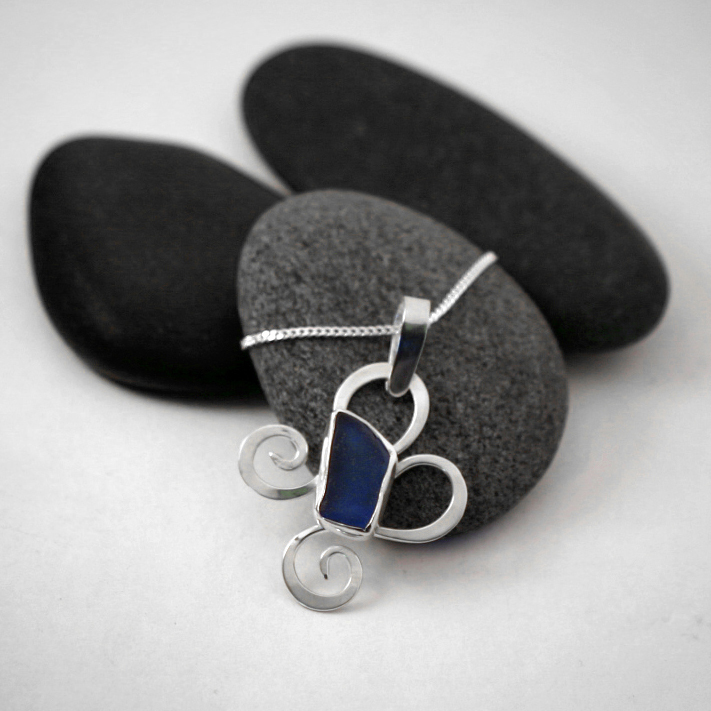 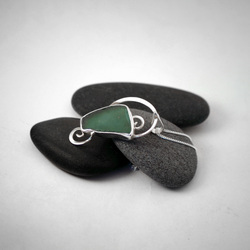 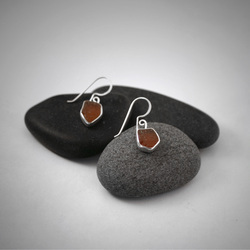 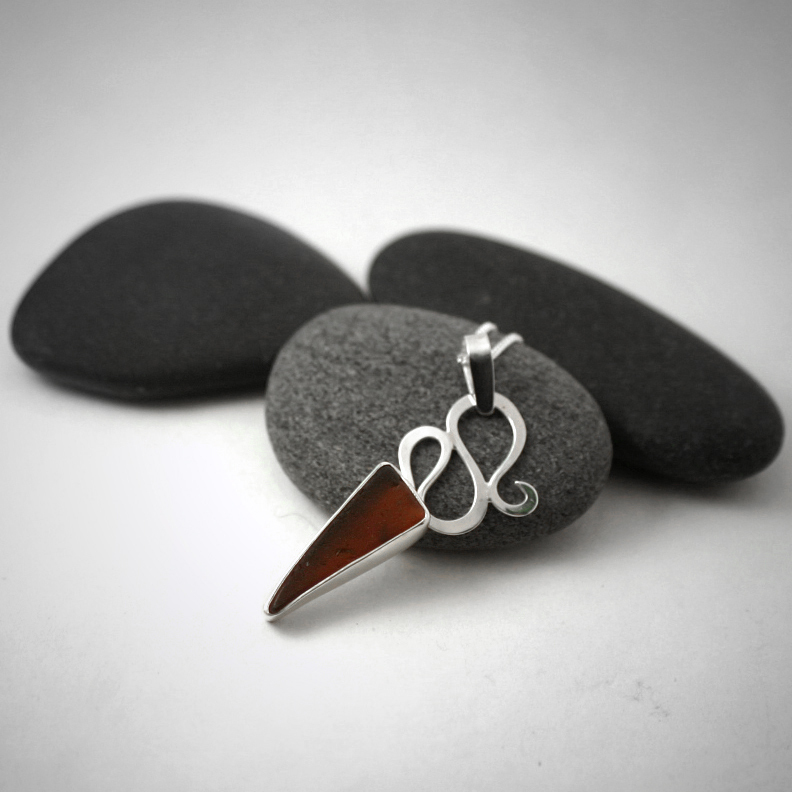 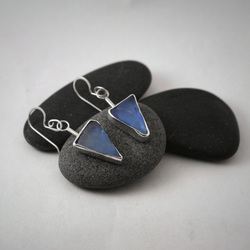 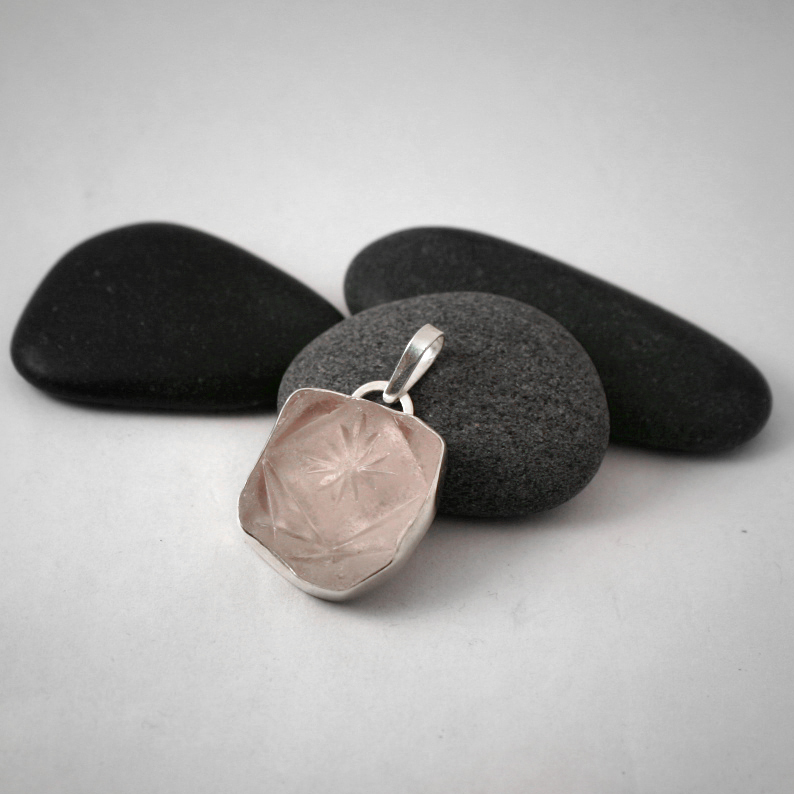 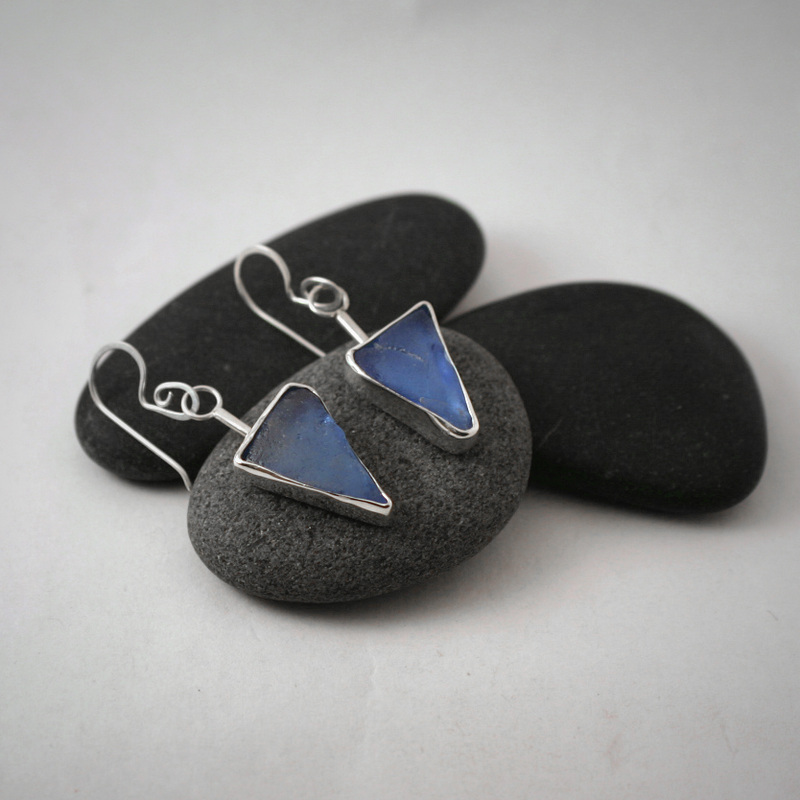 The pendants are made with fine silver, and come with a sterling chain. 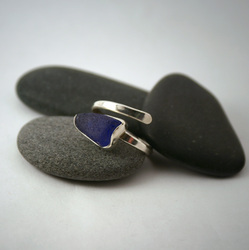 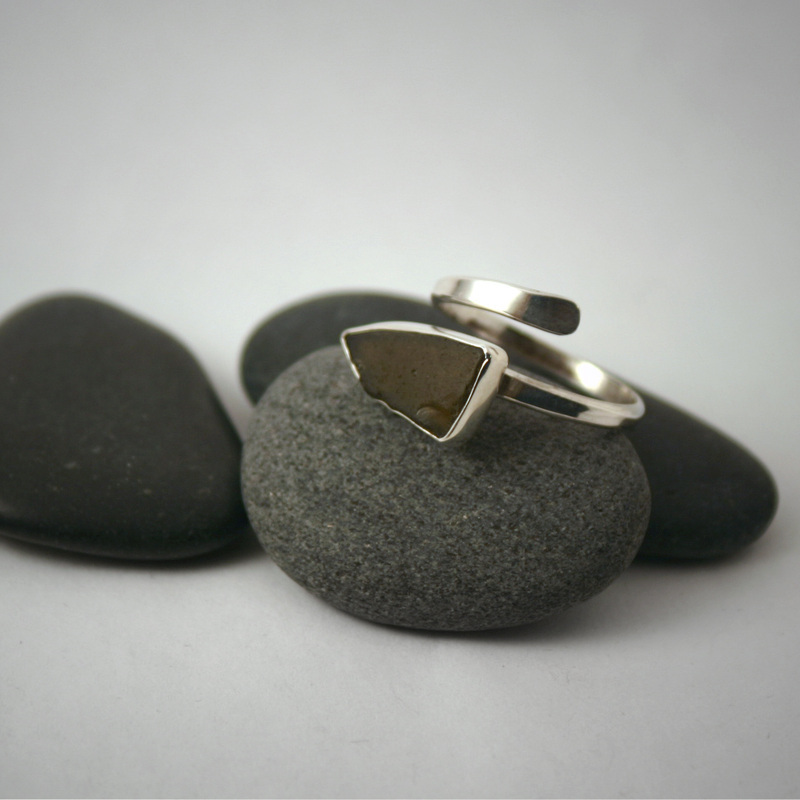 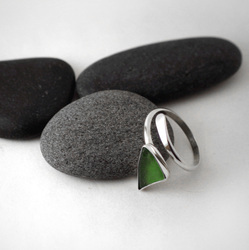 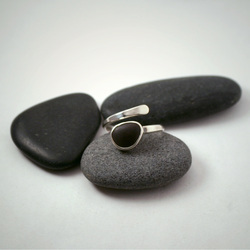 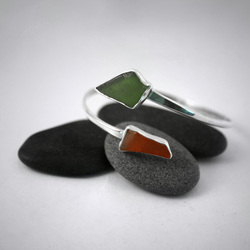 The rings are entirely sterling silver. 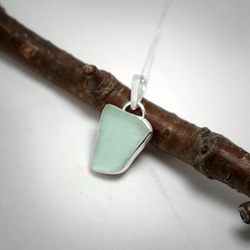 The sea glass (and beach china) is genuine and unaltered, picked off the beach right here in Downeast Maine by yours truly. 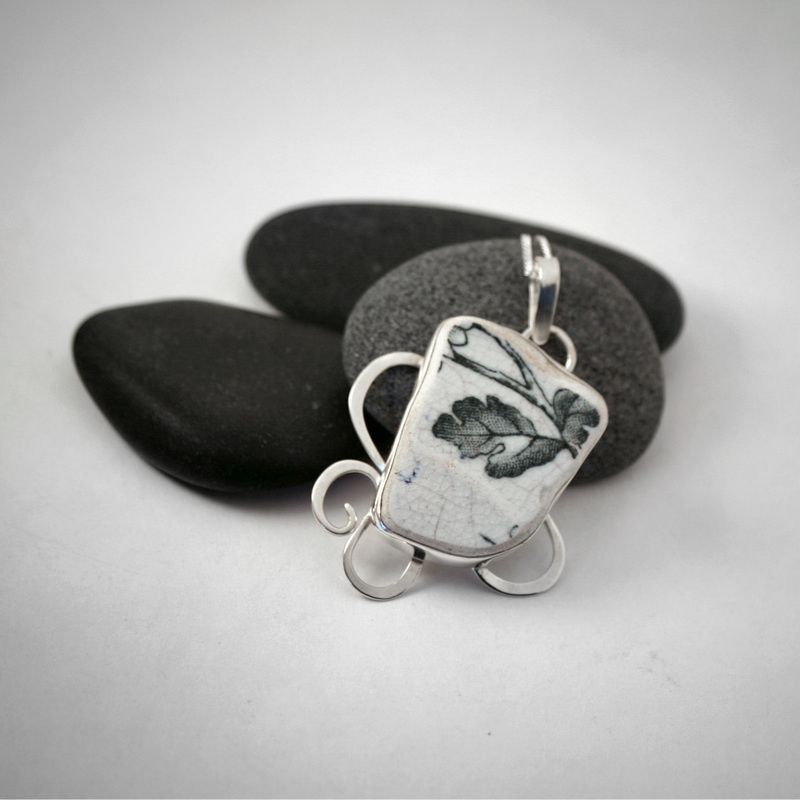 I have an ever-growing collection here in my studio that I sift through when I am ready to start a new item. When I find a piece that inspires me I set to work. The design comes intuitively, as I am working. 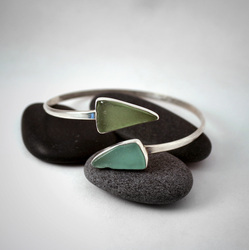 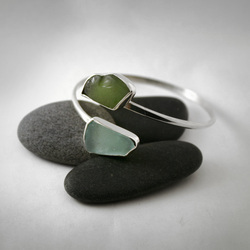 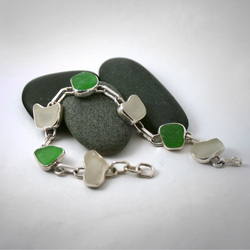 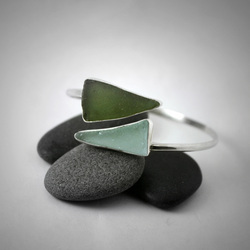 I love that each piece I make is entirely unique, due to the "nature" of sea glass. It keeps things interesting for me, and ensures that you will never see the same item on someone else. 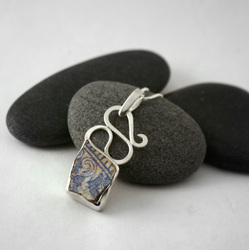 The images below show both archived and available pieces. 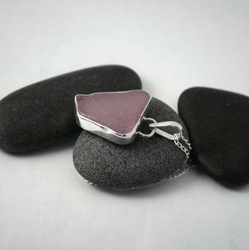 To see what is currently available for purchase online, including more information and photos, please visit my Etsy Shop.